The Maison du Roi is the Municipal Museum of Brussels. Besides historical relics there is a collection of dresses and decorations that were granted to the Manneken Pis. Musée d'Art Ancien is located 30 metres from the Place Royale. It has a large collection of Flemish art. 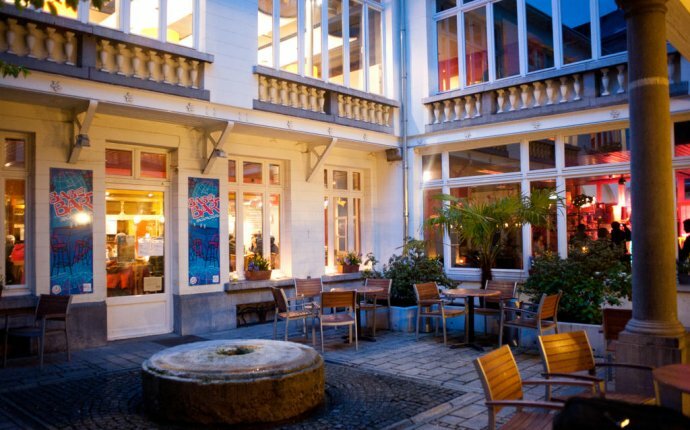 On the same street is the Musée d'Art Moderne which displays works of contemporary Belgian artists. You can find several works by Magritte, there are also works by Miro, Picasso and Dali. Brussels has three major railway stations: Gare Centrale (Central Station), Gare du Nord (North), Gare du Midi (the South). The information office at the Gare Centrale is open daily. Zaventem Airport is 14km from the city. 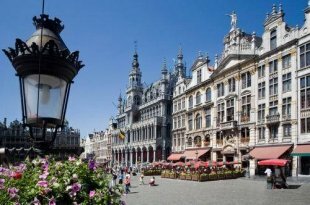 It connects with Brussels by train and arrives at three main stations in the city.